The 9th SNEC Solar Industry and PV Projects (Shanghai) Exhibition was held in the New International Expo Center in ShangHai. 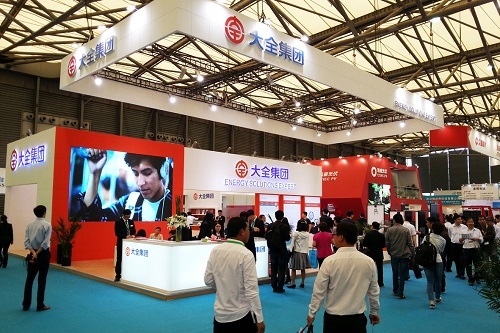 Almost 1800 enterprises from all over the world attend this exhibition. Daqo New Energy Company brought our new developed products with us: Daqo monocrystal 340W Module. This module has more anti-aging, and better performance. Its higher power output, can significantly reduce the end of the cost of electricity, shorten the payback period of the user, and create more value for customers.